In a recent article published by Process Industry Informer, it was highlighted that over 50% of stored grains are lost after harvesting due to spoilage caused by mould or insect infestation, and amounts to roughly $1 trillion per year in losses. However, these major economic losses can be combatted by the early detection of spoilage with gas sensors for CO2 measurement. Stored grains are often vulnerable to spoilage by mould or insect infestation. Insects and mould are dependent on the temperature and moisture of the stored grains, with mould being the more common of the two for grain spoilage. Some of these moulds release mycotoxins which can suppress the immune system, reduce nutrient absorption, cause cancer, and can even be lethal in high doses. Therefore, controlling the temperature and moisture levels in grain storage is crucial for the overall quality and edibility in these stored grains. While grain sampling might allow for early detection of insects and moulds, it is time-consuming. This is why quick and easy methods are needed for the early detection of spoilage. CO2 measurements are quick and easy to do and can detect mould and insect infestation 3-5 weeks earlier than temperature monitoring, which means that once the spoilage is detected the problem can be addressed by aerating, turning, or selling the grain. Not only do these CO2 measurements detect spoilage, but they also help farmers determine which storage structure should be unloaded first. You can read the full article “CO₂ Monitoring for the Early Detection of Spoilage in Stored Grains” by following the link. For efficient monitoring of grain spoilage our Gascard NG provides accurate and reliable CO2 measurements along with atmospheric data, enabling grain storage managers to make decisions with confidence. 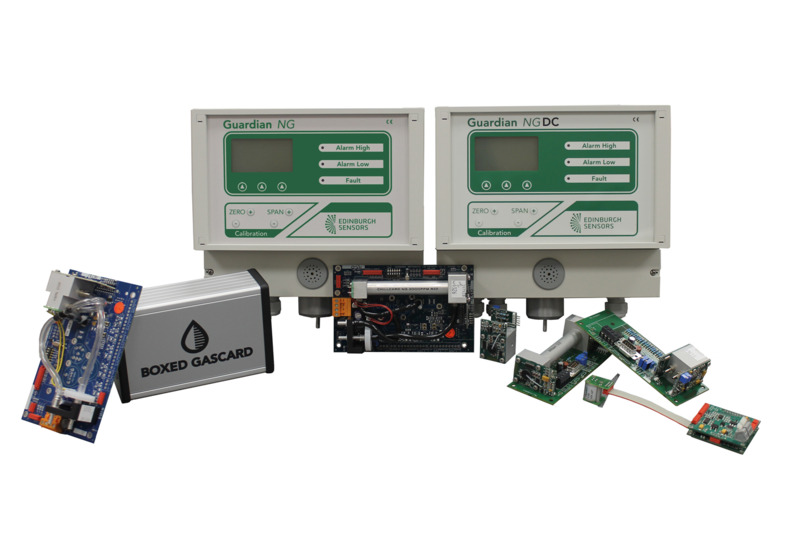 Our Gascard NG range of sensors can also be fitted into our Boxed Gascard, giving you all the efficiency of our Gascard NG in one compact and robust desktop unit. No comments were found for Stored Grains: CO₂ Monitoring for the Early Detection of Spoilage. Be the first to comment!